After a few days of focus on the Pacific theatre, there’s something of a Battle of Britain theme to begin today. The Messerschmitt Bf 109 E (Oberleutnant Karl Fischer) shot down in Windsor Great Park, London. 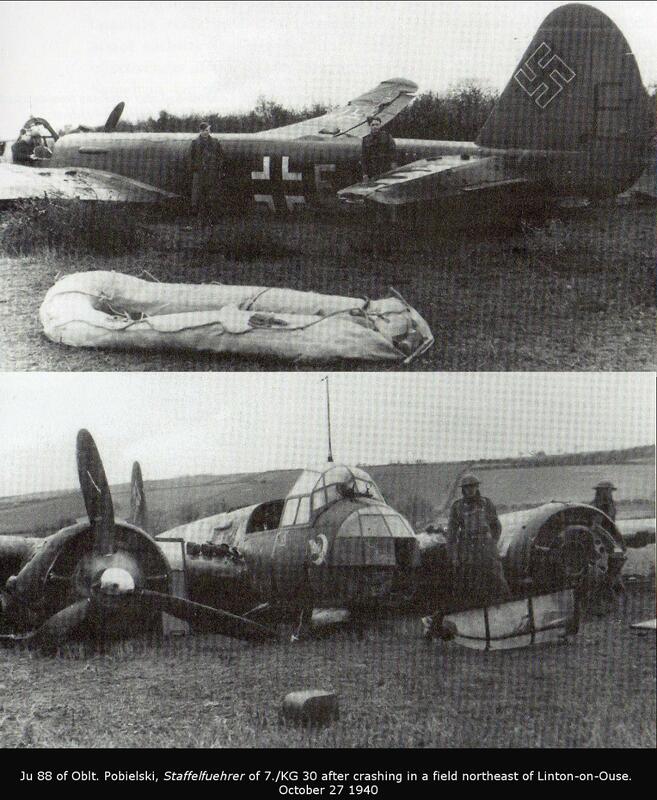 A Ju88 after crashing in North Yorkshire, England. President Harry S. Truman aboard USS Renshaw during Navy Day, New York City, New York, on 27 Oct 1945 (I posted a photo of the Enterprise en route to this celebration a few days ago). The vessel alongside is the USS Missouri and you can see US Navy aircraft formation flying in the background. Nice images – am thinking that these pilots crashed their planes rather well. 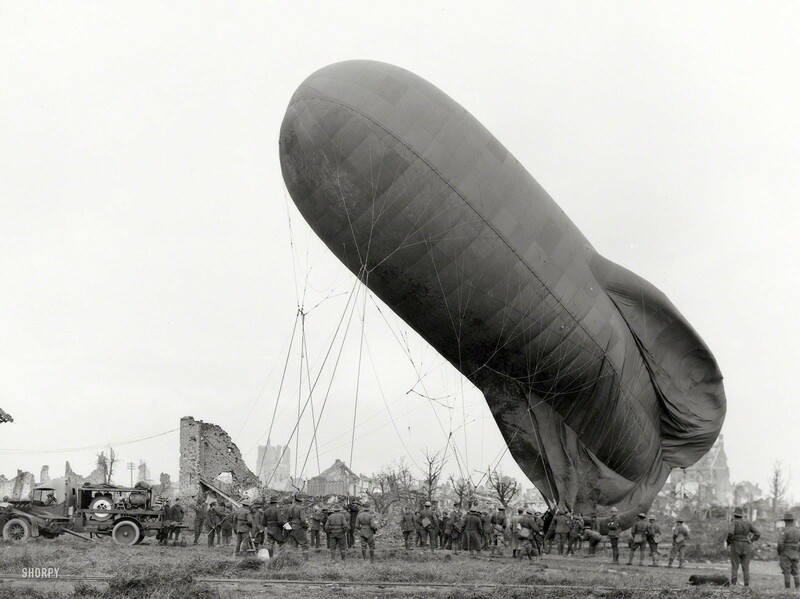 I think the Luftwaffe pilots were very careful about their aircraft, especially when “crashing” – it could almost make you think they didn’t want to fight for the Nazis…. I think they must have moved that same 109 around London for propaganda purposes. There always seemed to be a shot of one being craned away somewhere LoL. Well, you know, Craig, it could have been raining.